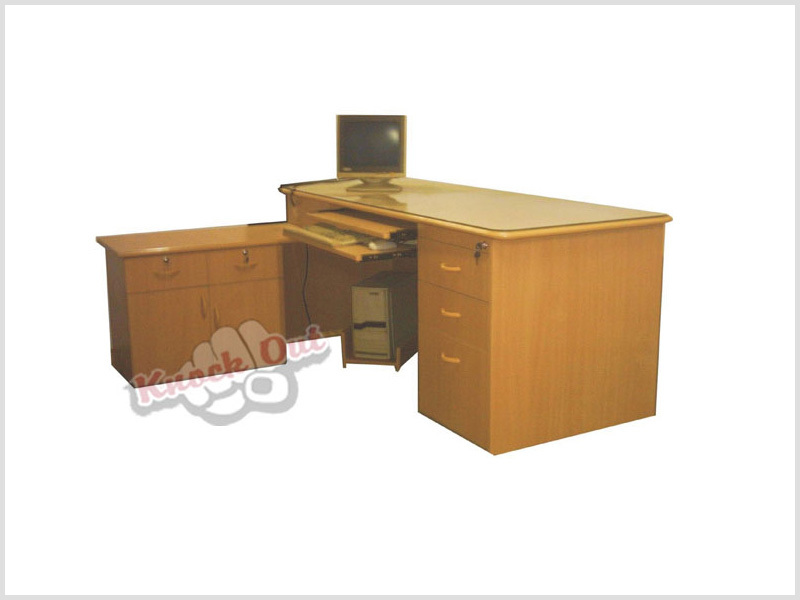 We are Modular Office Furniture Manufactures provide high quality modular office Working Tables. That offer practice and functional design system to meet all the office requirements. These products are designed with generalized units and size that proffer error free assembling, repair, supple arrangements and use. Modular office furniture can be availed by our distinguished clients at affordable prices. Various storage Pedestal units from the range of our different models (each is a given a different code no.) 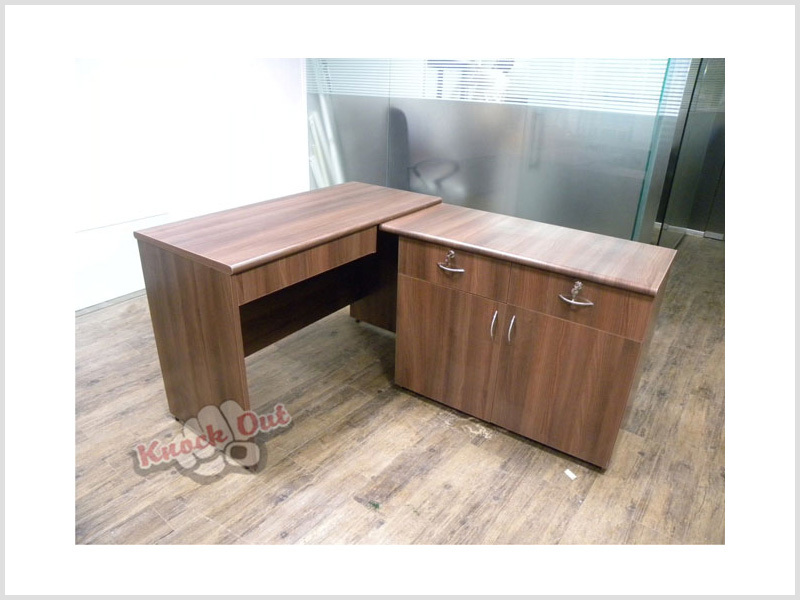 as per the list given in our storage section can be provided with tables with different sizes as per the availability of space. Thus a wide range of table models in different sizes and utilities are possible as per our customers' need. The Table Tops & gable ends (sides) can be post formed to give elegant look to the furniture at a nominal additional cost. This also gives the opportunity to customers to choose from a wide range of post formed laminates available thus offering a range of attractive color combinations. We hold expertise in manufacturing an extensive range of Working Tables, which is designed by focusing on the solution for space restrictions as well as clients ease. 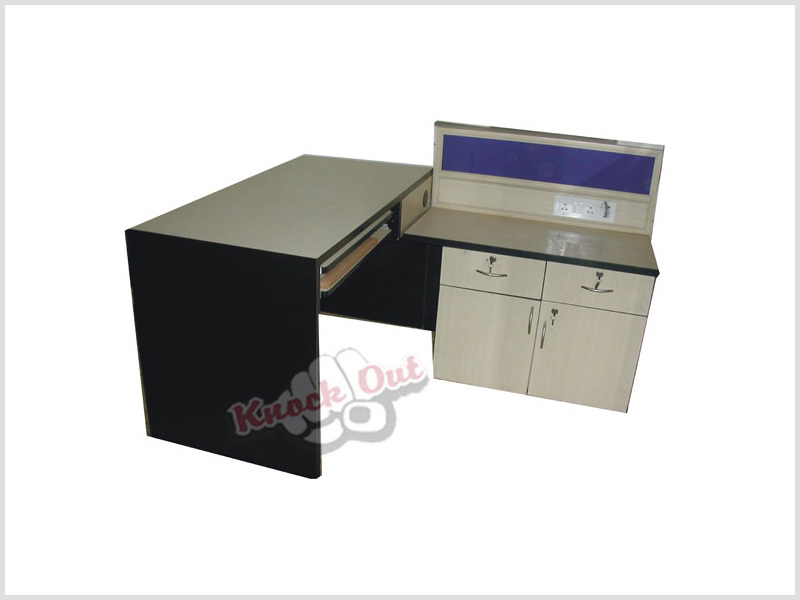 Our range of Modular Working Tables is in huge demand in multiple offices and other institutes. .